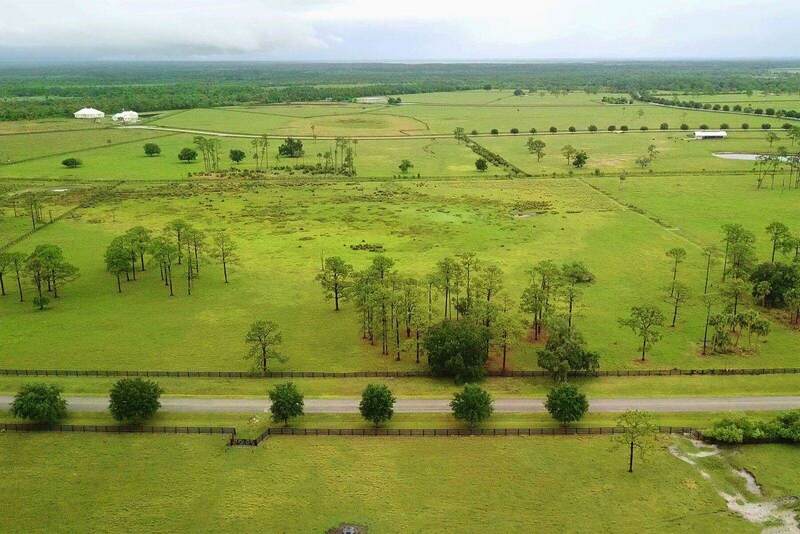 MARTIN COUNTY VERY PRETTY 20-ACRE PARCEL. PERFECT FOR THE EQUESTRIAN OR SOMEONE WANTING TO GET AWAY FROM THE HUBBUB OF S. FLOIRIDA. 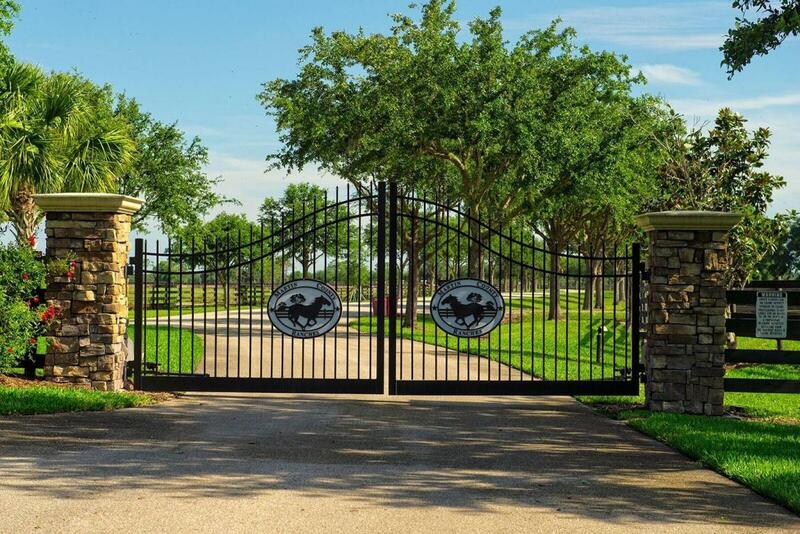 A gorgeous drive along SR 714 through oaks & pine leads to the elegant gated entrance of Martin County Ranches. Paved roads & underground utilities enhance the beauty of the area & black horse fencing graces the edges of teh roads. Perfect for the equestrian or those wishing a country retreat that is safe & private. Nature abounds: Watch the butterflies & birds: listen to the ospreys & nighthawks: play,play,play in this great community. Within easy distance of all major highways, beaches and airports. Close to Lake Okeechobee's fabulous fishing.